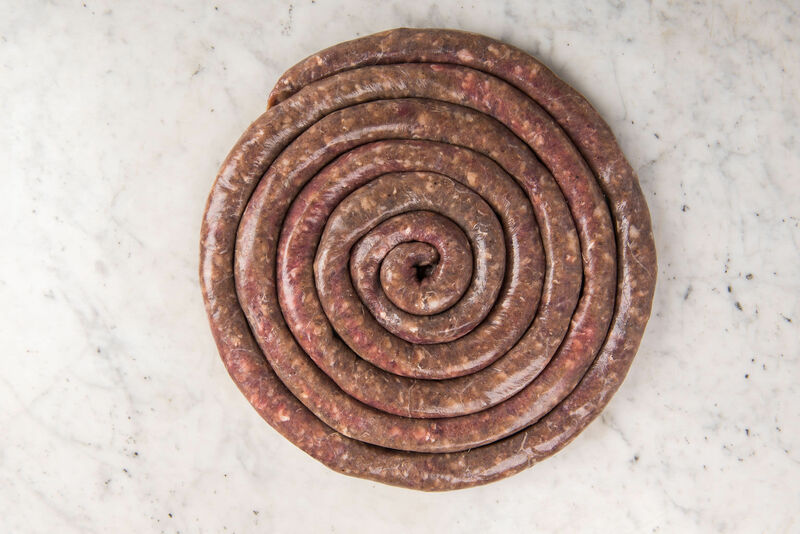 The recipe for the Oom Pottie Boerewors comes all the way from the Free State and is named after Oom Pottie van Reenen. 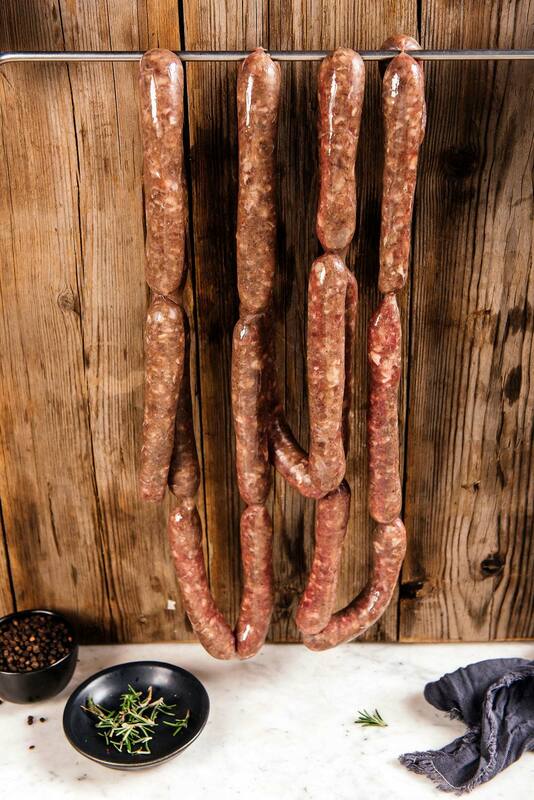 His old-school approach to sausage-making shows in the end result. 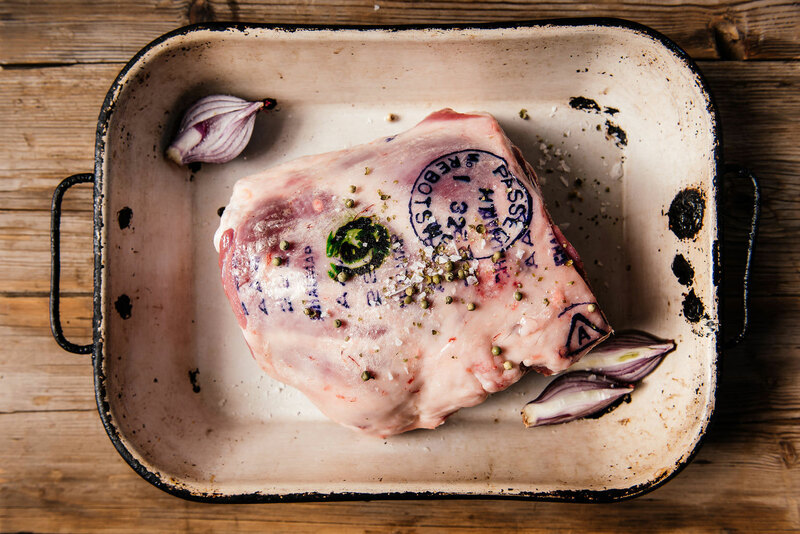 Sheep casings are used. 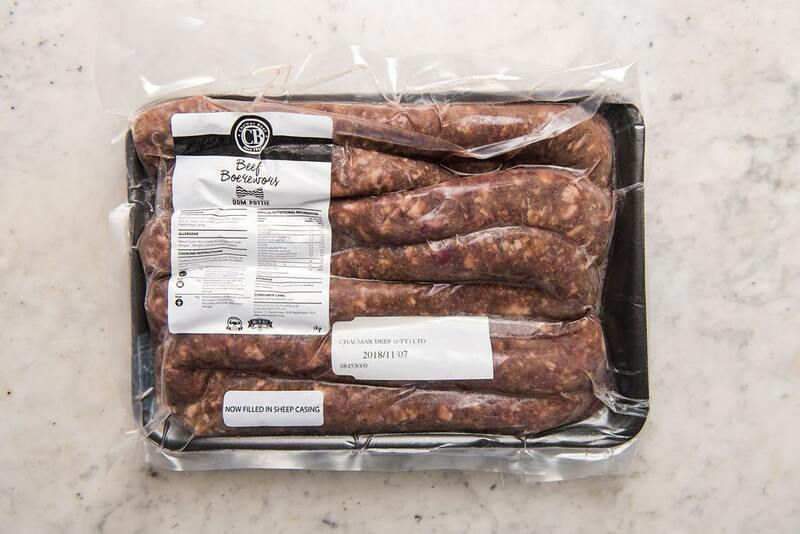 The boerewors is vacuum packed before frozen to remove extra oxygen to ensure product shelf life is met. 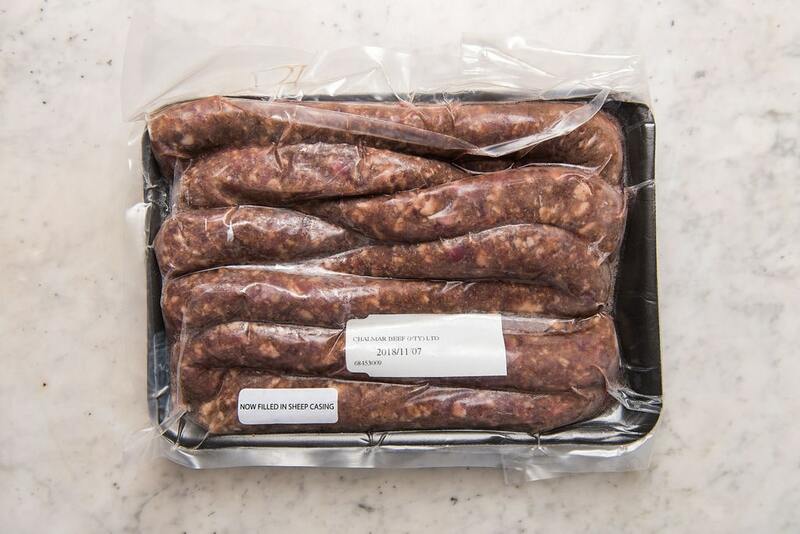 The boerewors complies with Chalmar Beef specification.